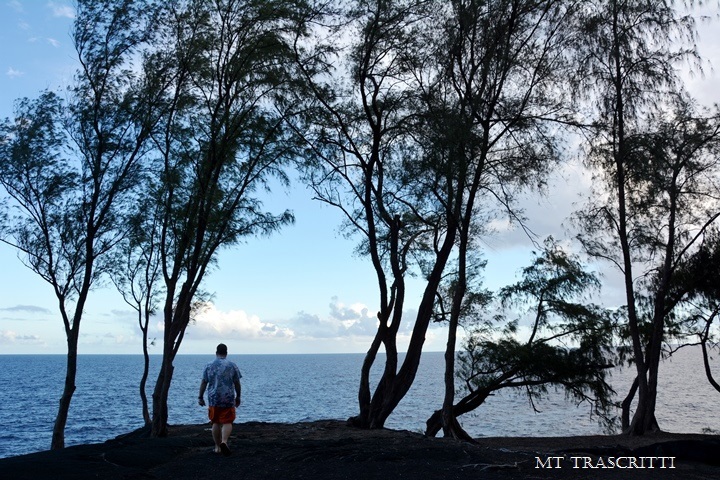 On the third day of our visit to the Big Island, we decided to explore some of the state parks and swimming areas. The first place we visited was MacKenzie State Recreation Area. 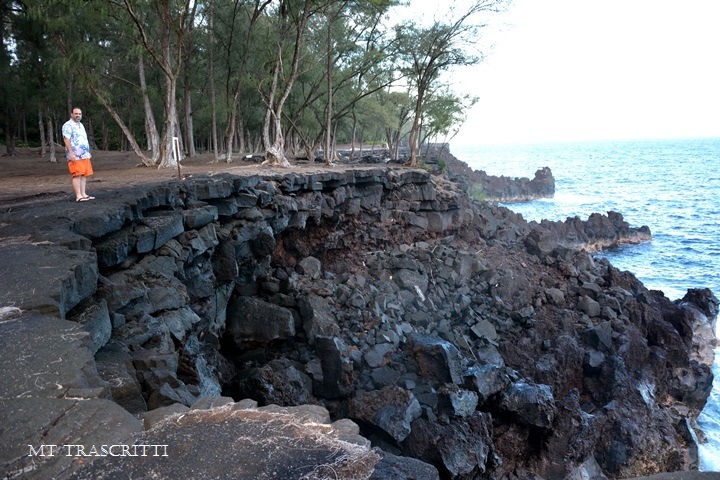 This place was really scary because the park led to very high cliffs overlooking the rough, deep blue ocean below. Apparently someone had jumped off the cliff to her death and the incident was memorialized with a plaque. 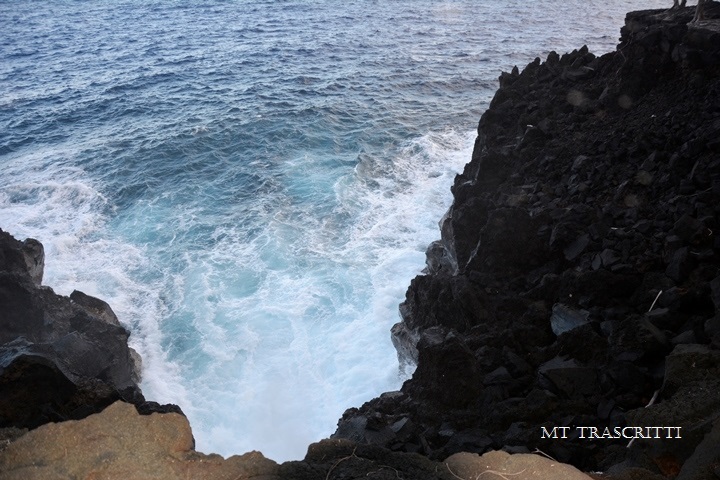 I saw large chunks of rocks that had fallen from the cliff—this made me very nervous—what if the rock I’m standing on suddenly snaps off into the ocean? The thought made me run in the other direction. On this same day, we also visited a warm spring. 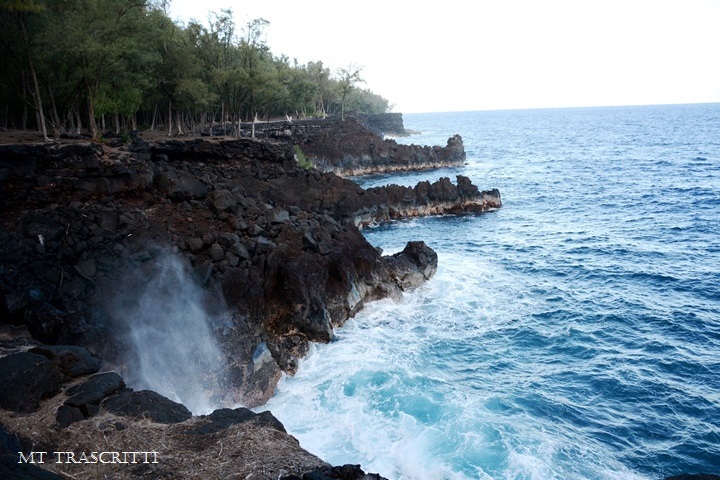 I thought it was a fresh water spring with warm water, but the water was from the ocean and it was warm because lava steam heated the “pool” to 91 degrees. 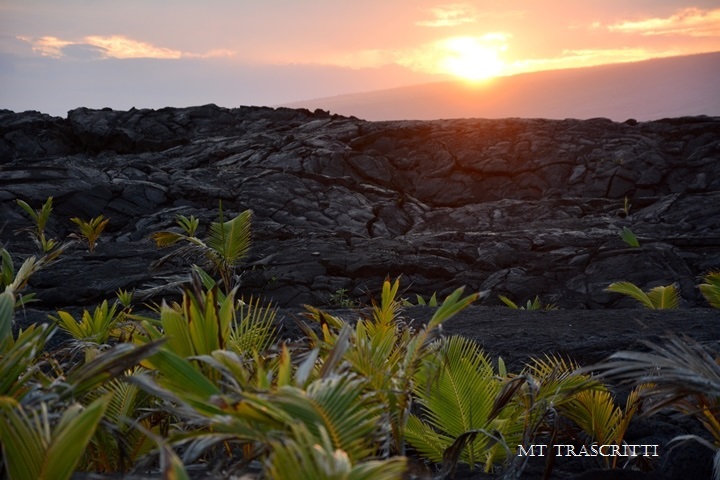 As I stood in the water next to the lava rocks, I could feel the warmth emanating from them. I really didn’t like being in that water because there weren’t any fish or any living creatures except for the people swimming in it. We didn’t stay very long—only like 5 minutes. 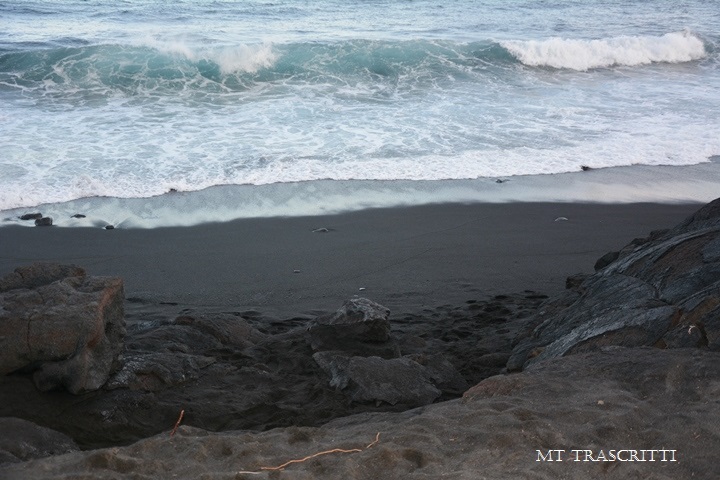 Then we came upon a black sand beach. 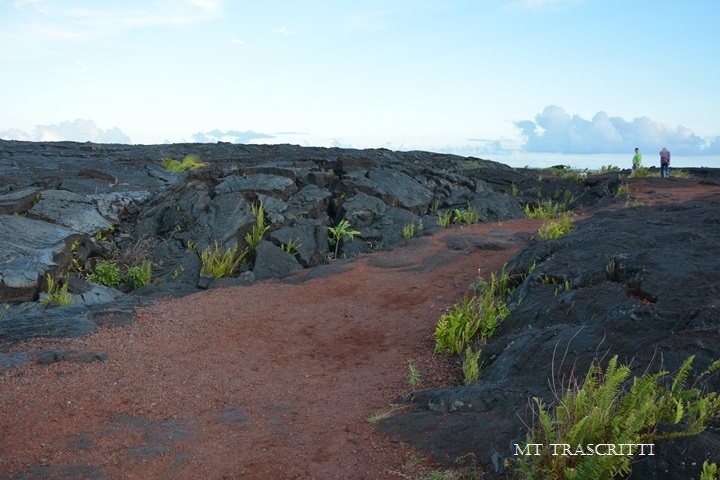 We walked for several minutes through hardened lava—miles of it on either side of us. 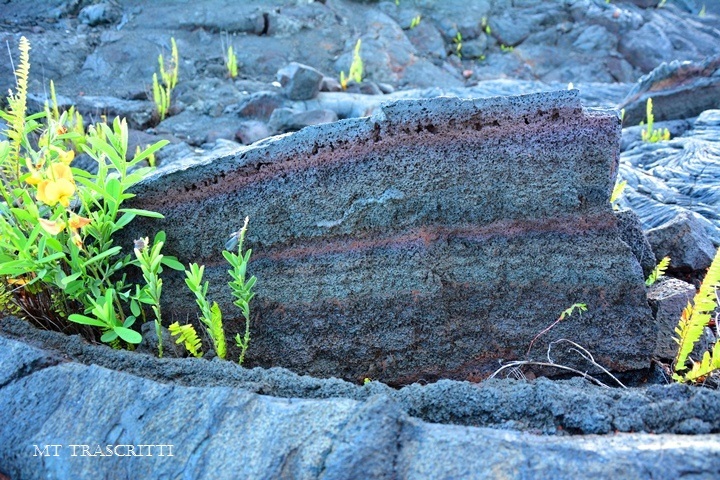 I can envision how the lava flowed over this place, creating patterns and cracking as hardened lava pushed against other hardened lava. This was the most awe-inspiring place so far. 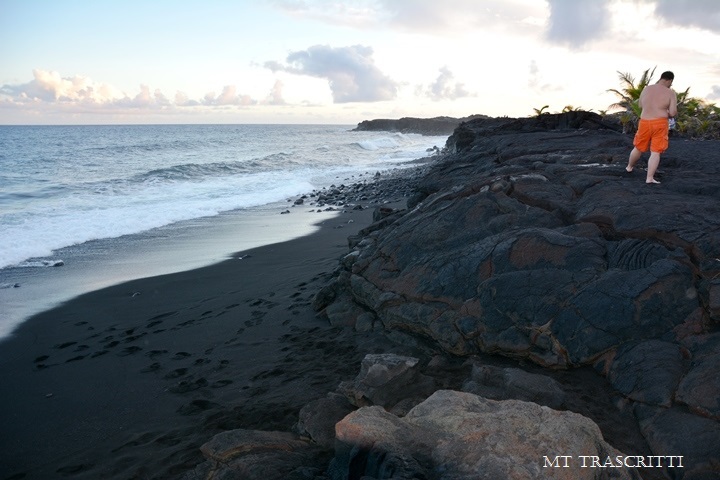 When we finally reached the beach, it was covered with what looked like black gravel. It was high tide so we really couldn’t swim in it, but my husband jumped in it anyway. He was almost pulled out. 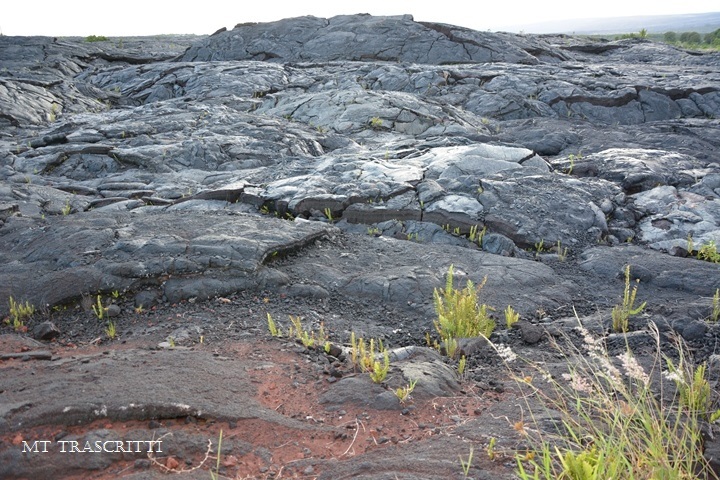 Seeing all these “natural wonders” made me really appreciate the work of God—“Then God said, “Let the waters beneath the sky flow together into one place, so dry ground may appear.” And that is what happened. God called the dry ground “land” and the waters “seas.” And God saw that it was good” (Genesis 1:9-10).